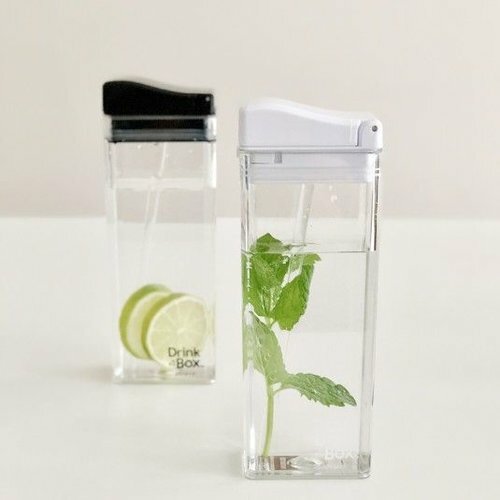 time and time again refillable and therefore better for the environment than disposable drinks. Hip durable and oh so convenient! Fine drinking straw cups drinking suits with a straw from Drink in the Box. Fine leak-proof cups and packages for your child. time and time again refillable and therefore better for the environment than disposable drinks. Hip durable and oh so convenient!